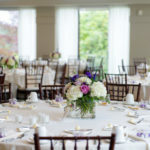 A short drive from Boston, the private events team is ready to help you plan your event. The club provides beautiful private dining rooms for all occasions. 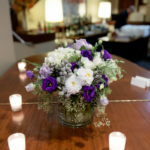 With great views of Northshore, great privacy, and perfect service, your events bring lasting memories. 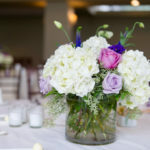 Their professional staff works with you through the planning stage and is there for your event to make sure everything is perfect. 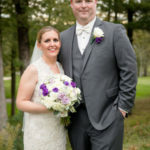 Boston Wedding Photographer Christopher Connor specializes in weddings and social events. 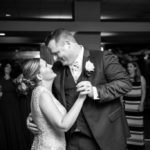 His perfect balance of traditional photojournalistic techniques mixed with a fresh, creative, and modern approach to photography. 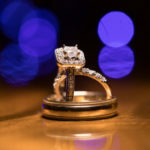 This style has captured the attention of couples searching for a photographer who captures absolutely stunning images that are sure to wow. Christopher has the ability to create a very relaxed and fun atmosphere for his clients and their guests which makes for amazing images. 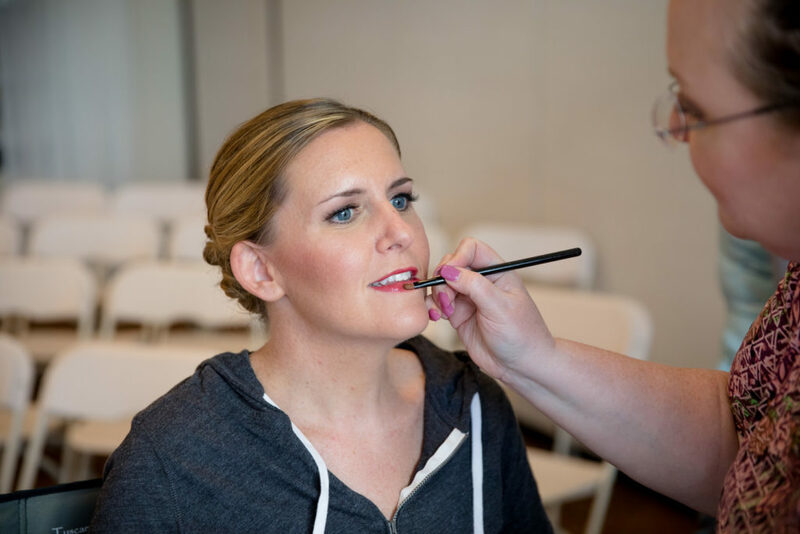 Marianne wore Roseberry Lipsense and it looked amazing on her! 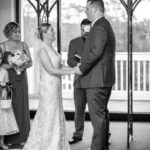 An outdoor ceremony was planned, but, mother nature showed up! 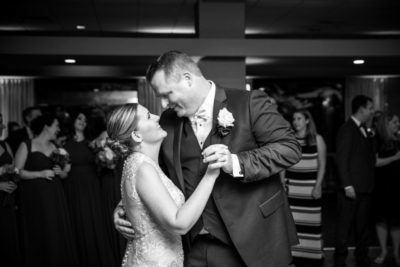 Melissa Nolet of the Ipswich Country Club and her team worked tirelessly to set up the ceremony indoors in the upper small ballroom. 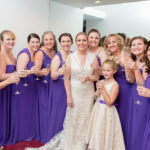 Marianne was a beautiful bride and her bridal party was the most fun! 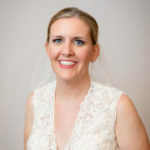 Thank you to my best friend Sue for assisting me on this wedding day! 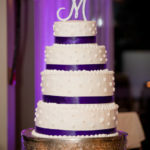 Thank you, Marianne, for trusting me and including me in your day!